This week in our after-school computer club, students from years 3 and 4 have been using the Scratch Junior application on the iPads which offers a great introduction into the world of programming. 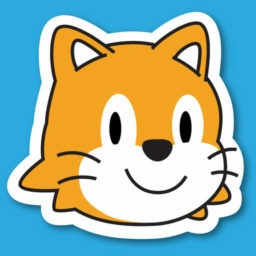 With the use of the excellent resources available on the developer website http://www.scratchjr.org/teach/activities the students can create simple games that they can interact with and design other elements like the backgrounds and additional characters or sprites, as they’re better known! The interface is extremely intuitive and the students are able to navigate the controls with ease. 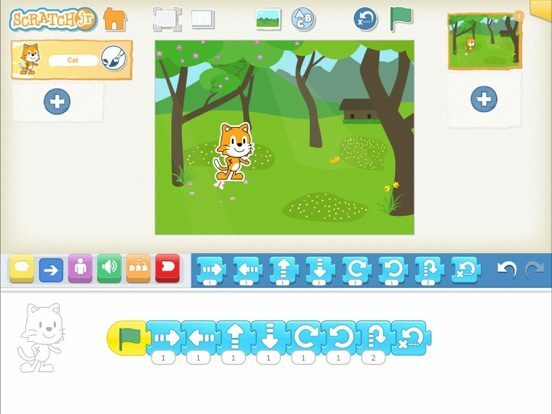 This software package is limited, and doesn’t offer the same level of control as the full-blown version of scratch but without those additional features, the app is less cluttered and therefore, easier to use. I would highly recommend this app to school and teachers in EYFS/KS1 who are looking to introduce their students to the world of computer programming. I would also recommend the resources on the STEM website below along with the interface guide which you can access here.